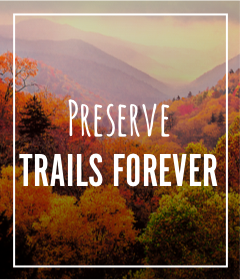 A memorial gift to preserve and protect the Smokies is a wonderful and thoughtful tribute to a friend or a loved one. 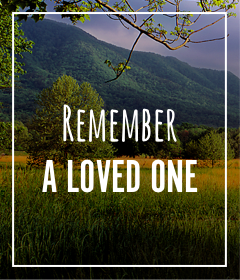 Friends of the Smokies can send a memorial card to a surviving family member sharing your kind gift (dollar amount not included). Your tax receipt will be sent directly to you. Please provide the requested information for the loved one being remembered. Please provide the requested information about the surviving family member. 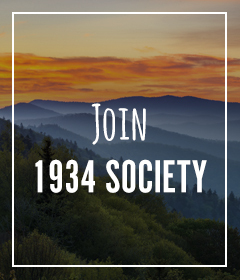 If you prefer to make this gift anonymously, please check this box. 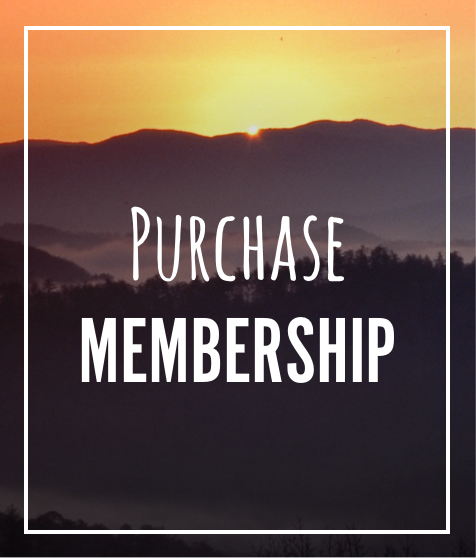 Celebrate a birthday, a holiday, or graduation; any occasion is a great time to send a gift to preserve and protect the Smokies in honor of a special friend or loved one. 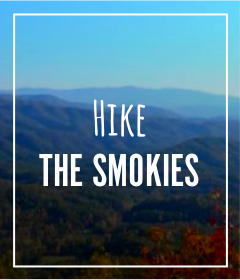 Friends of the Smokies will send a card to the honoree sharing your kind gift (dollar amount not included). A tax receipt will be sent to you. Please note that cards sent to the honoree may take up to 5 business days to process, so please plan ahead for time-sensitive gifts. 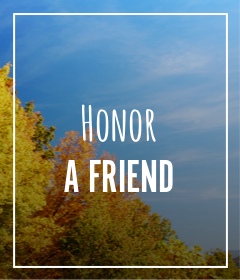 Please provide the requested information about the person you wish to honor with this donation. 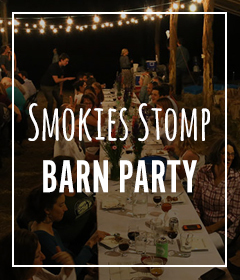 See all program areas and projects supported by Friends of the Smokies on the 2018 Park Support List. 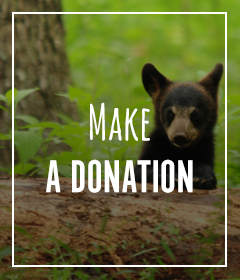 To donate by check, mail your gift to Friends of the Smokies, PO Box 1660, Kodak, TN 37764. 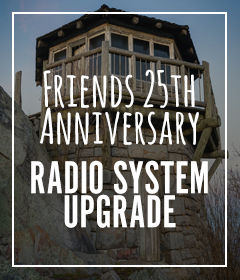 To donate by credit card over the phone or for more information, please call 800-845-5665.